Rarely available executive split level penthouse unit with fabulous ocean and marina views. Nearly 4000 s.f. of luxuriously appointed interiors including soaring ceilings, designer kitchen, custom koa-paneled den/office, four open lanais, and sun deck. Three full size parking stalls. Resort-like amenities are endless. 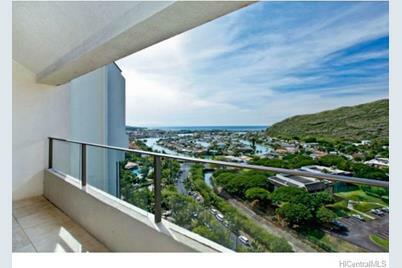 Best-valued penthouse in Honolulu! 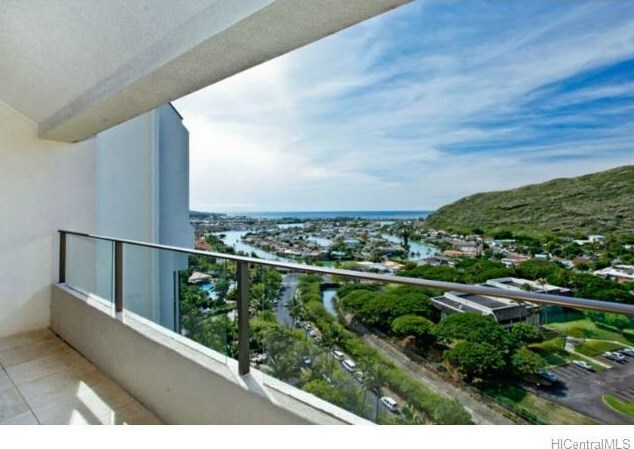 Listed and Sold by Kahala Associates, Inc.
555 Hahaione Street #PH-1, Honolulu, HI 96825 (MLS# 201330516) is a Condo / Townhouse property that was sold at $808,000 on November 08, 2013. Want to learn more about 555 Hahaione Street #PH-1? 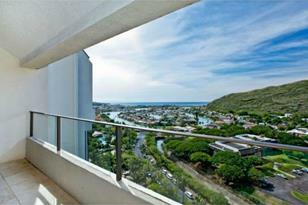 Do you have questions about finding other Condo / Townhouse real estate for sale in Hahaione-Lower? You can browse all Hahaione-Lower real estate or contact a Coldwell Banker agent to request more information.